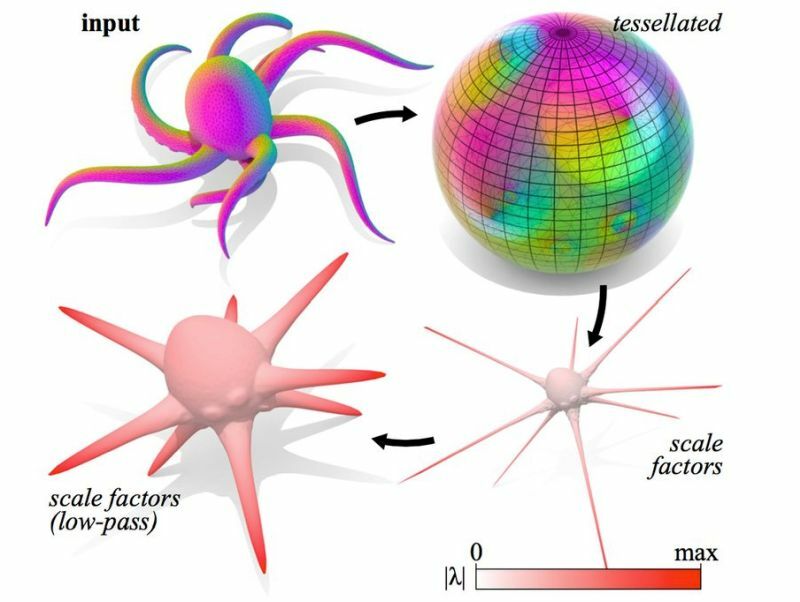 Conformal parameterizations over the sphere provide high-quality maps between genus zero surfaces, and are essential for applications such as data transfer and comparative shape analysis. However, such maps are not unique: to define correspondence between two surfaces, one must find the Möbius transformation that best aligns two parameterizations—akin to picking a translation and rotation in rigid registration problems. We describe a simple procedure that canonically centers and rotationally aligns two spherical maps. Centering is implemented via elementary operations on triangle meshes in R3, and minimizes area distortion. Alignment is achieved using the FFT over the group of rotations. We examine this procedure in the context of spherical conformal parameterization, orbifold maps, non-rigid symmetry detection, and dense point-to-point surface correspondence.